Protein powders have been all the rage over the past few years, and they provide an easy way to increase quality protein intake. But not all protein powders are good for you, and some can be detrimental to your health or weight loss goals if you are using the wrong types. There are cheap, less beneficial protein powders, and expensive quality options, but even then, you need to do your research in relation to what you are using it for. 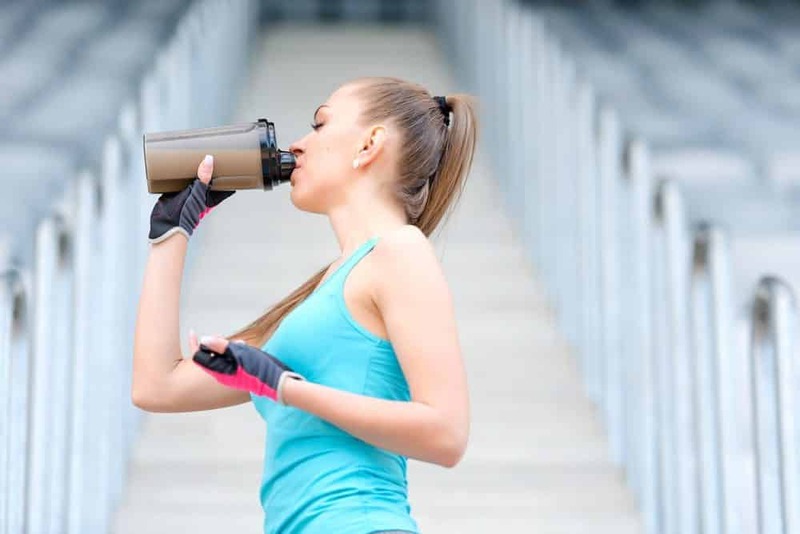 Whey is a popular dairy-based protein powder, but it’s not the only one. Casein is also a dairy protein, but a much underrated one. It is digested slower than whey, boosting muscle growth and helping with recovery after exercise. It comes with a number of health benefits, and can be used to aid weight loss. Casein and whey are both proteins derived from milk. Casein makes up 80% of the milk’s protein, while whey accounts for the remaining 20%. Casein is a high quality dairy protein that is digested slowly, and is often taken as a protein supplement. 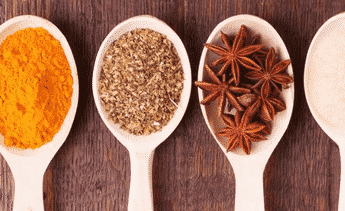 It is a complete protein source, like any other animal protein, meaning it provides all the essential amino acids your body needs for growth and repair. That is particularly relevant when looking at exercise, because taking casein protein after exercise can help aid muscle growth and recovery, minimizing protein breakdown. Casein comes in two different forms – micellar casein and casein hydrolysate. Micellar is digested slowly and is the most popular form, while hydrolysate is predigested and therefore rapidly absorbed by the body. Micellar protein is the original form of casein protein found in milk. A micelle consists of thousands of molecules of casein clustered around an inner core. When micellar casein is exposed to acid in the stomach, it curdles into a large clot, causing it to be digested slowly over several hours, supplying the body with amino acids to build muscle. It is often taken before bed to help the body build muscle and recover during sleep. Casein hydrolysate is a predigested form of the protein that is broken down into smaller peptides, or amino acid chains. This prevents it from forming a bolus, or cluster, in the stomach, meaning it is absorbed at a faster rate than micellar casein. Hydrolyzed casein is better suited to athletes who need protein to work quickly, like straight after a workout to balance amino acids and stop muscle breakdown in the body. How Does Casein Compare To Whey Protein? Whey is generally a leftover product of making cheese, whereas casein is not a byproduct of anything – if comes directly from milk, making it significantly costlier than whey protein. The most common and popular form of casein, micellar, is digested slowly, while whey is digested quickly. Casein is a better muscle and strength builder, and can help burn fat better than whey. While whey encourages protein synthesis to increase rapidly, it doesn’t last long, and it doesn’t change protein breakdown. Casein, on the other hand, increases protein synthesis like whey, but also significantly inhibits protein breakdown. Studies have shown that casein protein is more beneficial to building lean muscle mass and strength when compared to whey. Because casein takes so much longer to digest than whey, it is able to feed your cells with amino acids over a longer period of time. That means your cells are able to synthesize protein even when your body might otherwise be breaking down muscle to feed itself. One study found that taking casein protein before going to bed resulted in a rapid rise of circulating amino acid levels, which were sustained throughout the night. Researchers found that it increased whole body protein synthesis rates and improved net protein balance, ultimately improving post-exercise recovery during sleep. 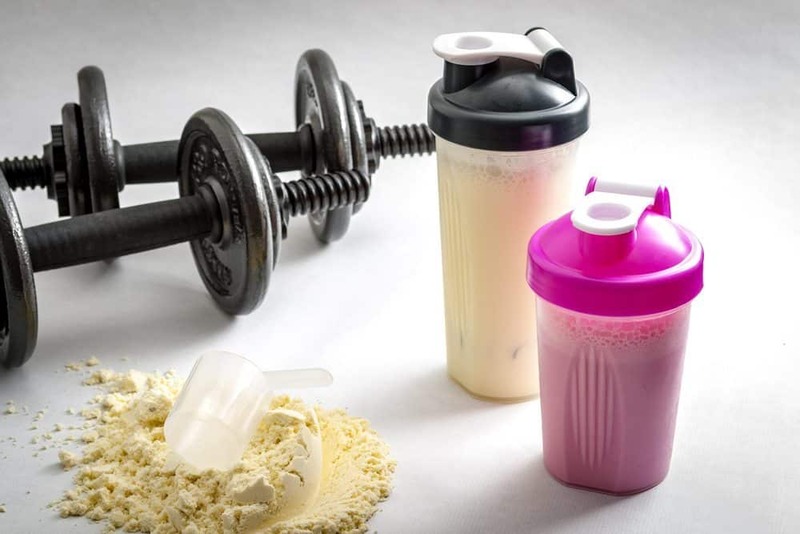 How Does Casein Compare To Other Protein Powders? 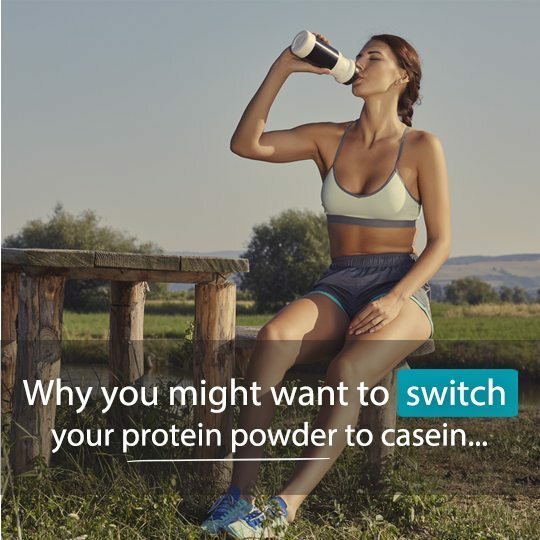 If you are vegan, then casein and whey protein powders are out, because they are dairy products derived from cow’s milk, meaning they are animal protein. If you are lactose intolerant or vegan, then plant-based protein powders, such as pea and hemp are great alternative options. Pea protein is highly digestible and helps turn carbohydrates into energy in the body, which reduces the amount of carbs being stored as fat. Hemp protein is full of nutrients and provides inflammation fighting properties and plenty of fiber. Some other vegan options are not so good. Soy protein, for example, is highly processed and there are questions surrounding its potential health risks. If you do use soy protein, it’s best to blend it with other powders, such as hemp or pea, rather than taking it on its own. If you are not dairy-free, then casein and whey are the best protein powder choices for muscle-building and recovery, and also provide more zinc and iron than plant-based powders. However, even if you do take casein or whey, it is a good idea to integrate some vegan proteins into your diet because of their benefits in fighting inflammation and providing different nutrients. You can find protein blends, or you can switch your casein shake for a plant-based protein shake a couple of times a week. Preliminary cell studies suggest casein protein may benefit the immune system, possess antibacterial powers, and reduce blood pressure. 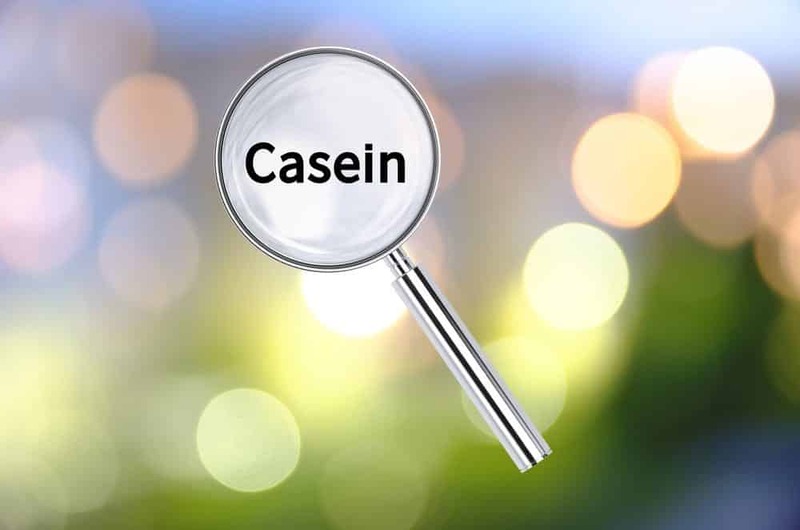 An animal study looked at the short-term oral atihypertensive effect of peptide sequences isolated from casein fractions that had been previously documented as in vitro angiotensin-converting enzyme inhibitors. Researchers concluded that the peptides had the potential to lower high blood pressure and treat hypertension and other associated disorders. 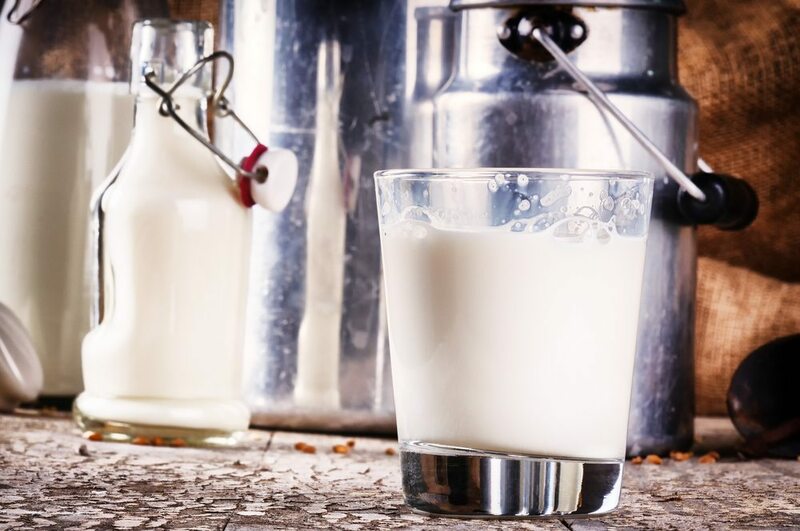 Milk contains antibiotic peptides,with preliminary research suggesting it may also work in a similar way to some commercial antibiotics. There are a few reason casein may help you shed pounds, and one of them is because the body digests it slowly, meaning it can curb hunger for several hours. But even the faster-digesting casein hydrolysate has been found to reduce fat and increase lean muscle. One study looked at the effects of a moderate hypocaloric, high-protein diet and resistance training, using two different protein supplements, compared to a hypocaloric diet alone in overweight police officers. The 12-week study compared the changes in body composition from three different treatment groups. One group was placed on a nonlipogenic, hypocaloric diet alone, the second had a hypocaloric diet with casein protein and resistance exercise, and the third group had the same as the second, except, instead of casein, they had whey protein. 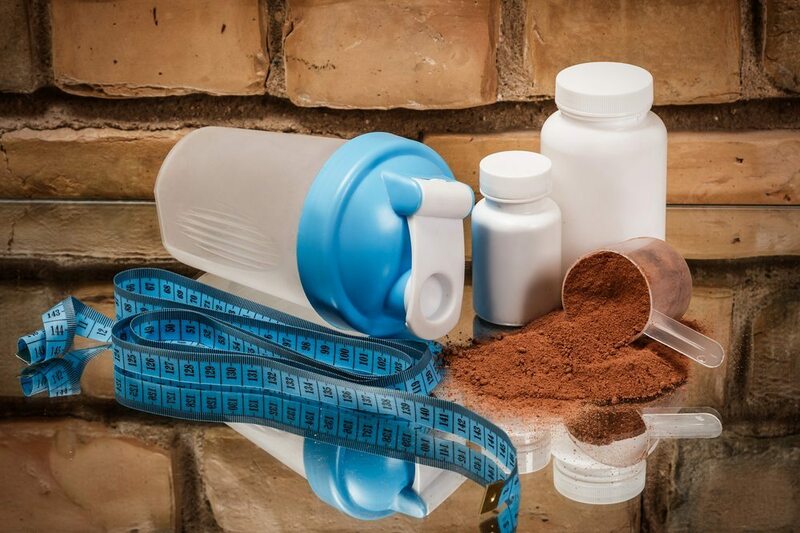 Researchers concluded that the peptide components of the casein hydrolysate improved nitrogen retention and had overall aticatabolic effects, which was the likely reason that group lost more fat and gained more lean muscle. Triglycerides are fat in the blood, used to give energy to the body, but extras are stored in different places in case the body needs them later. High levels of triglycerides have been linked to an increased risk of heart disease. A 2015 study of 10 overweight men found that casein intake reduced triglyceride levels after a meal by 22%. Researchers concluded that casein had specific physical interactions with fat in healthy overweight men that affected postprandial triglycerides, leading to fewer chylomicrons from forming. 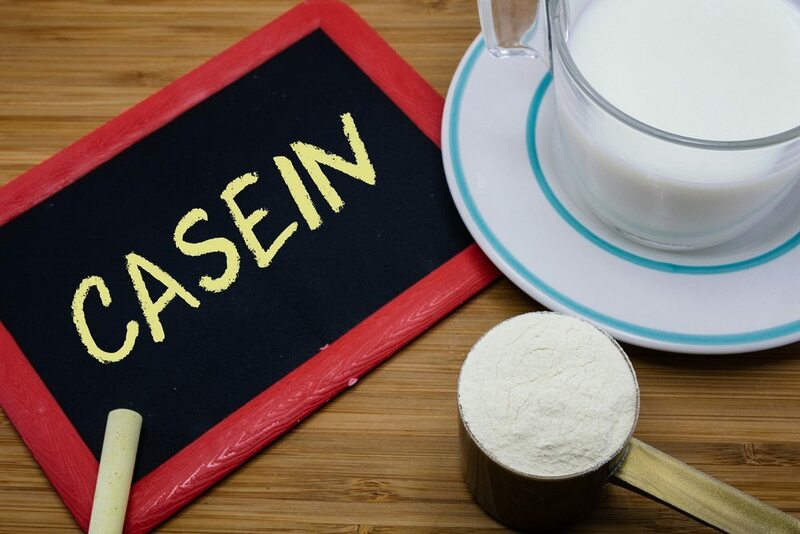 While casein is often used as a protein supplement before bed to increase muscle building and recovery during sleep, it can also be used as an alternative to other whey protein powders in smoothies and desserts. Of course, you might want to choose whey or casein hydrolysate over the more popular micellar protein for an immediate burst of quickly digestible protein straight after exercise. However, for slow-digesting, quality lean mass and recovery, casein can be substituted for any other protein shakes or snacks. 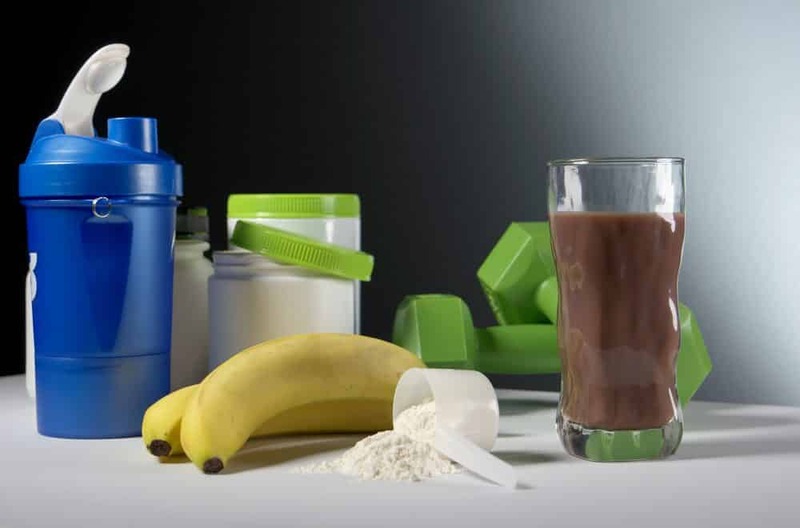 You can take any smoothie or shake recipe that calls for protein powder and replace the suggested type with casein. Because it is so often used as an overnight recovery drink to build and repair muscles, here’s a simple go-to option. But don’t just drink it at night because it tastes good! Drink it if you have exercised and practiced resistance training during the day! Simply add 1 scoop of casein powder, half a frozen banana, 1 heaped teaspoon of cacao powder, 1 teaspoon of stevia, 1 tablespoon of flax oil and water to a blender and blend! 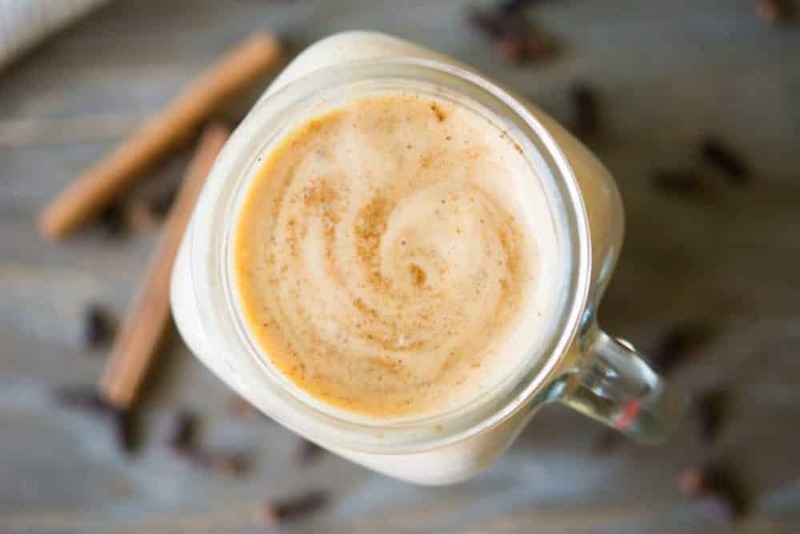 Pumpkin Spice Mocha Protein Smoothie – This pumpkin, chocolate and coffee flavored protein drink is full of healthy nutrients as well as a great kick of protein. The recipe calls for pumpkin puree, espresso powder, pumpkin spice mix, unsweetened almond milk, ice and mocha protein powder. 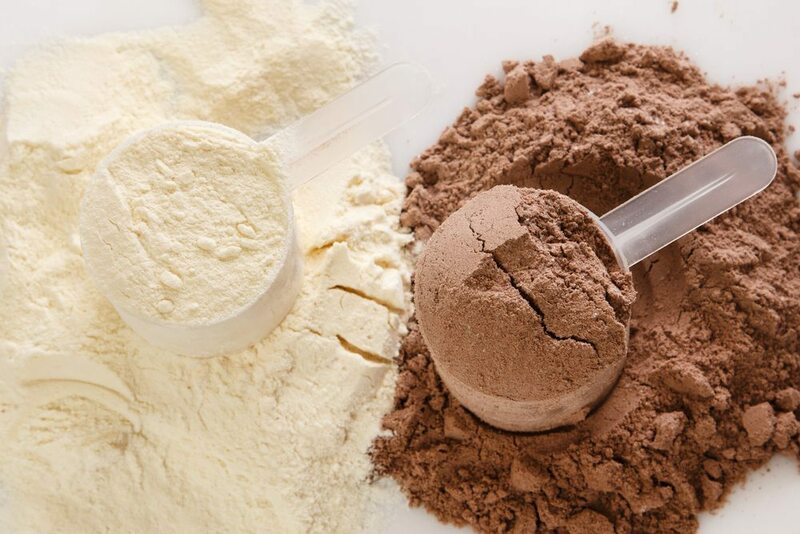 This is a case where you can choose which protein powder is the best option for you, depending on when you are drinking it (meal replacement, post-workout recovery, weight loss etc). If you only have unflavored or vanilla casein protein, you can add cacao powder to finish off the pumpkin and coffee flavor! Pumpkin Spice Protein Shake – This is another pumpkin spice dessert-inspired shake that is a Paleo-friendly and full of nutrient-rich ingredients, including healing spices, nourishing sweet potato or pumpkin and protein powder of your choice. The recipe calls for cooked, frozen sweet potato, protein powder (like casein – again, depending on when and why you’re drinking it), unsweetened almond or coconut milk, ground cinnamon, ground ginger and ground cloves. Healthy Peanut Butter Protein Smoothie – This recipe is absolutely brimming with healthy energizing ingredients that are perfect as a meal replacement, or a pre or post-workout snack. They include unsweetened almond milk, chocolate protein powder, peanut butter (go for the 100% peanut stuff), banana, vanilla extract, cocoa or cacao powder, stevia and ice. 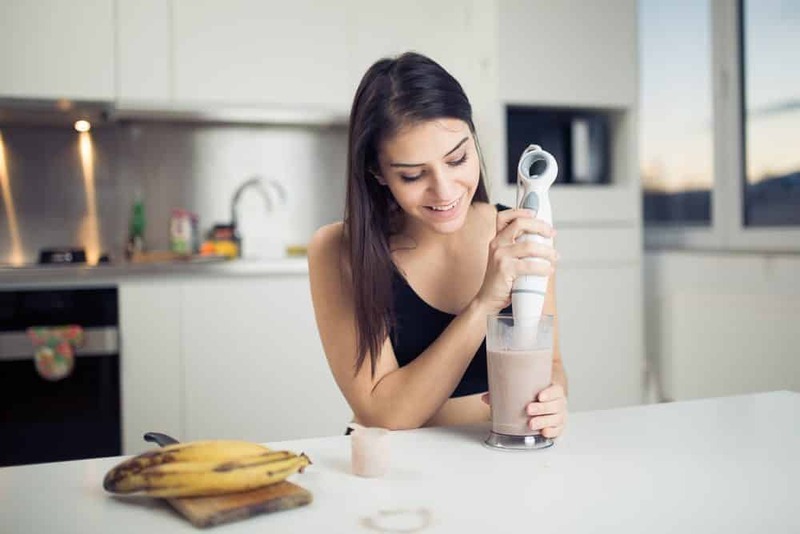 Banana Maca Smoothie – This is a nice fresh banana protein smoothie made with frozen banana, almond milk, almond butter, dates, protein powder, maca powder, vanilla and ice. Again, you can use whatever protein powder suits you best, including casein! 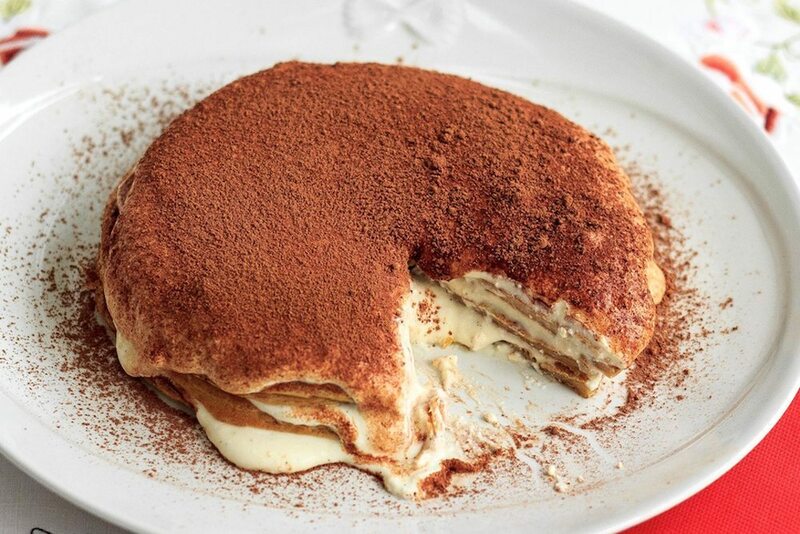 Tiramisu Protein Pancakes – These powerful morning pancakes have everything you need to kick start your day with a good hit of filling protein. The pancakes are made with egg whites, micellar casein, bicarb soda and freshly brewed espresso, and the topping is made with fresh ricotta, Greek yogurt, sweetener and vanilla bean paste. Tahini Coconut Energy Protein Bites – You will definitely get lots of energy and lots of protein from this recipe! This is another example of a recipe where you can choose which protein powder would suit you best. Ingredients include date caramel (and there’s a recipe for this on the blog! ), maple syrup, tahini, rolled oats, brown rice cereal, vanilla protein powder, unsweetened coconut milk, sesame seeds, sunflower seeds, chocolate chips, dates and water. Topping and flavor options include matcha green tea powder, cocoa powder, pistachios, sesame seeds and shredded coconut. Chocolate Peanut Caramel Protein Bars – This is a delicious homemade protein bar option that will curb any sweet craving, fill you up and give you a good hit of energy and protein! While the recipe calls for brown rice protein powder, you can easily substitute for casein if you feel that would suit you better. The recipe includes roasted peanut butter, unsweetened vanilla almond milk, liquid stevia extract, protein powder, oat flour, organic caramel sauce (like the date caramel recipe from the tahini coconut energy protein bites), peanuts, milk chocolate and coconut oil.